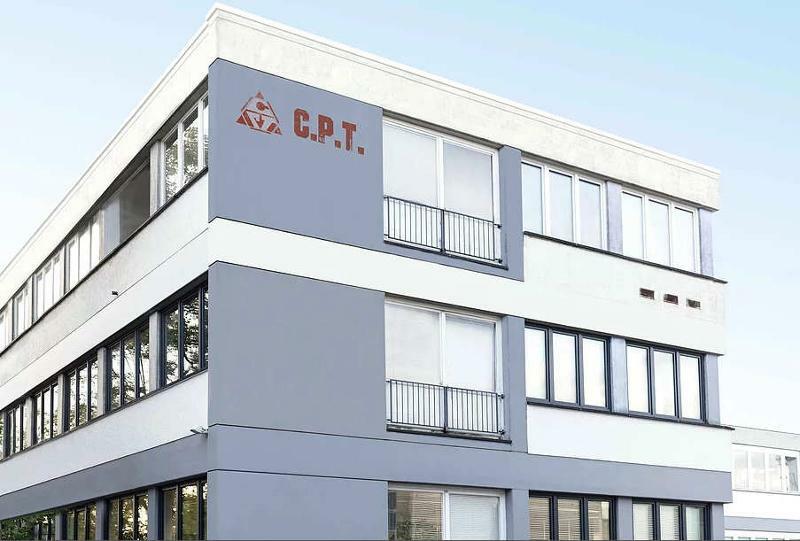 CPT GMBH, Electric tools, Drill bits and countersinks, Cutting tools, on EUROPAGES. 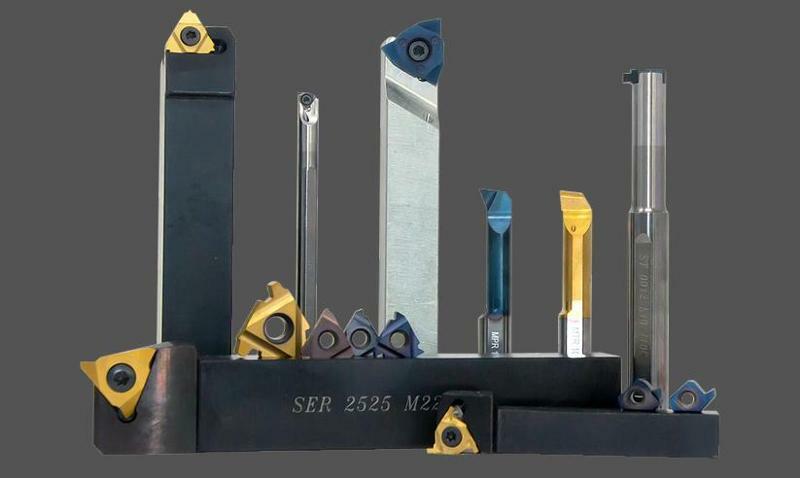 We are one of the leading global manufacturers of high-quality precision tools. Since our company was founded in 1988, we have worked on our continuous development; this has enabled us to achieve rapid success and establish our position on the market. As a family-run company, we aim to ensure that we never stop evolving and expanding our market position. We supply customers in over 120 countries across the automotive industry, mechanical engineering, oil industry, aviation, aerospace, medical technology, shipbuilding and energy sectors. 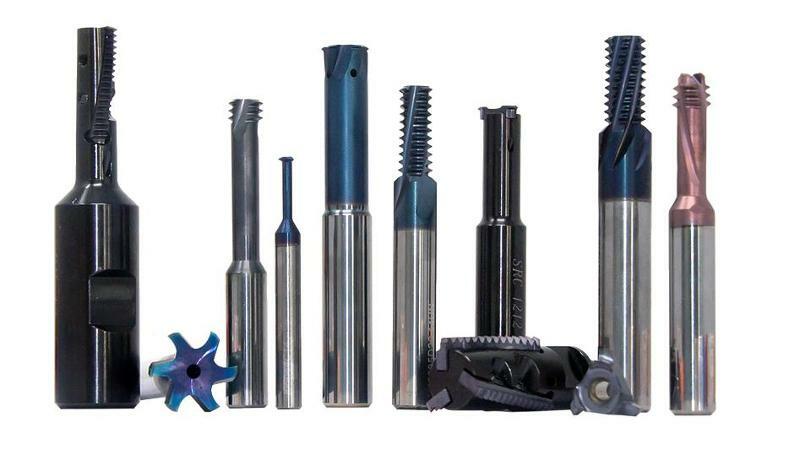 From the start, our ethos has always focused on optimum quality, precision, speed and flexibility. We are committed to providing expert advice for our customers and supporting them however possible. Our steady growth is proof that our approach – based on dedication and passion for our work, continuous self-improvement and future-oriented investments – works. Customer satisfaction remains our highest priority.